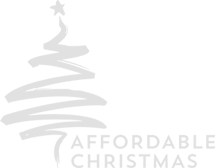 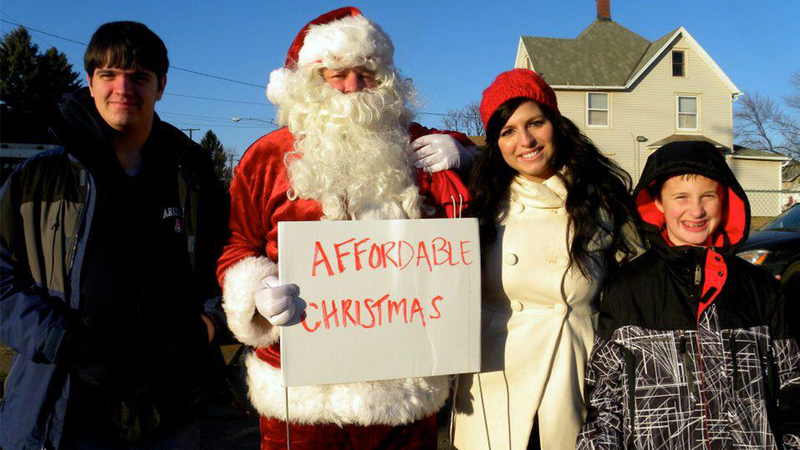 Donate to support the Affordable Christmas events. 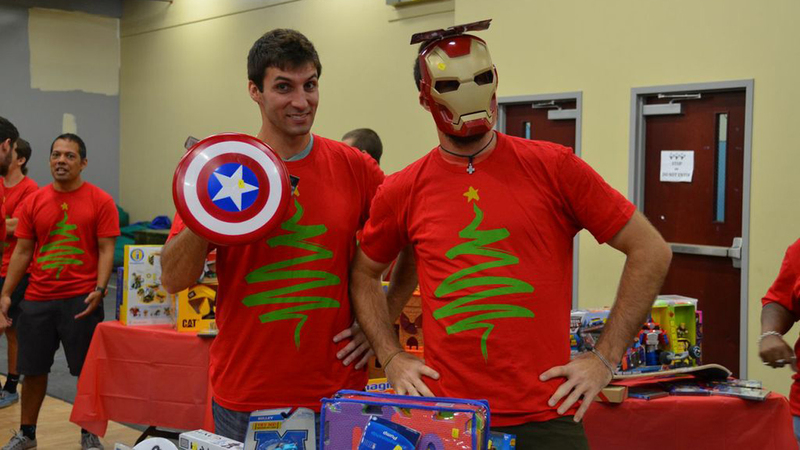 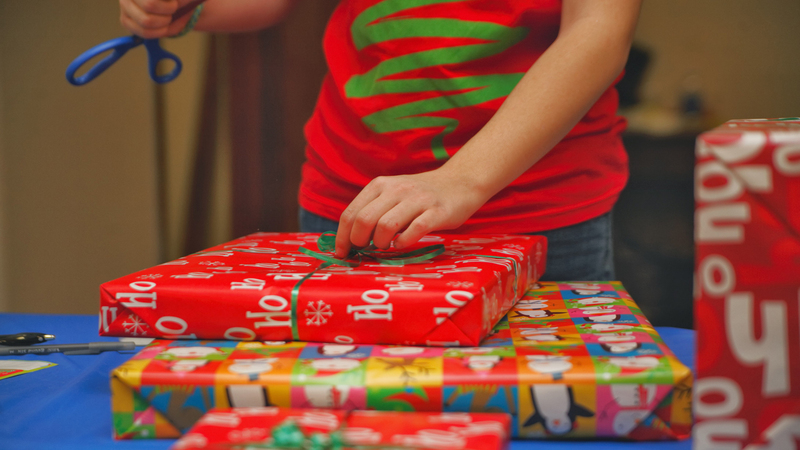 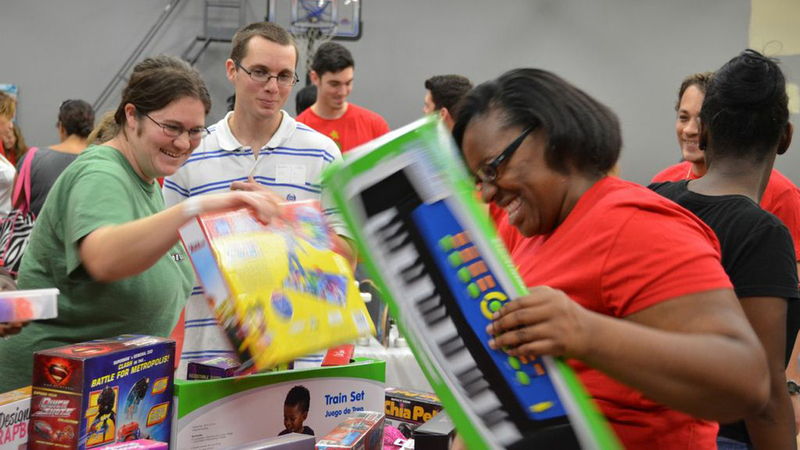 Sign-up to be a volunteer at an upcoming Affordable Christmas event. 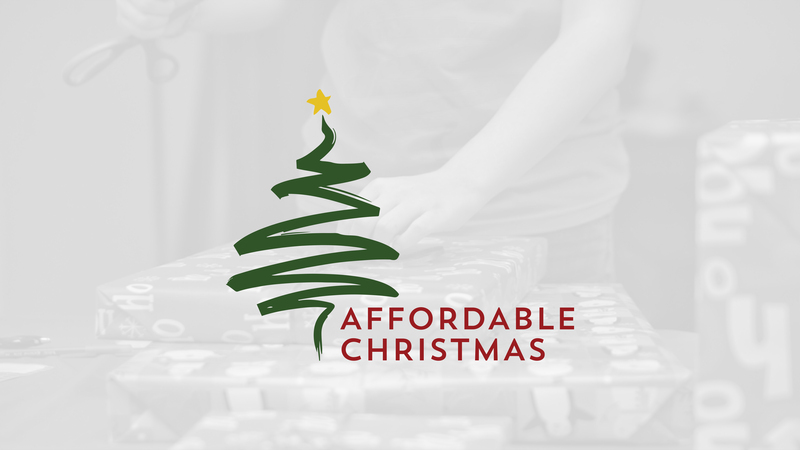 Receive updates about Affordable Christmas.